Eskimo Candy wasn't always the leader in the seafood and the food industry. It took many years of hard work, determination, perseverance, and 'going the extra mile' servicing customers! 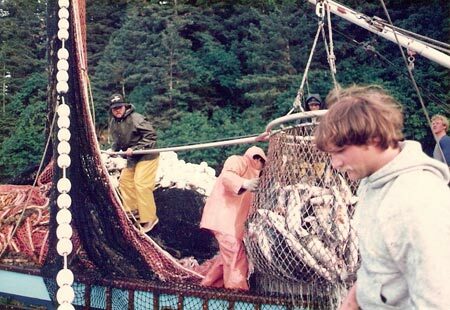 The inspiration to sell seafood on Maui was sparked after Jeff Hansen came back from commercial fishing in Kodiak Alaska in 1987. 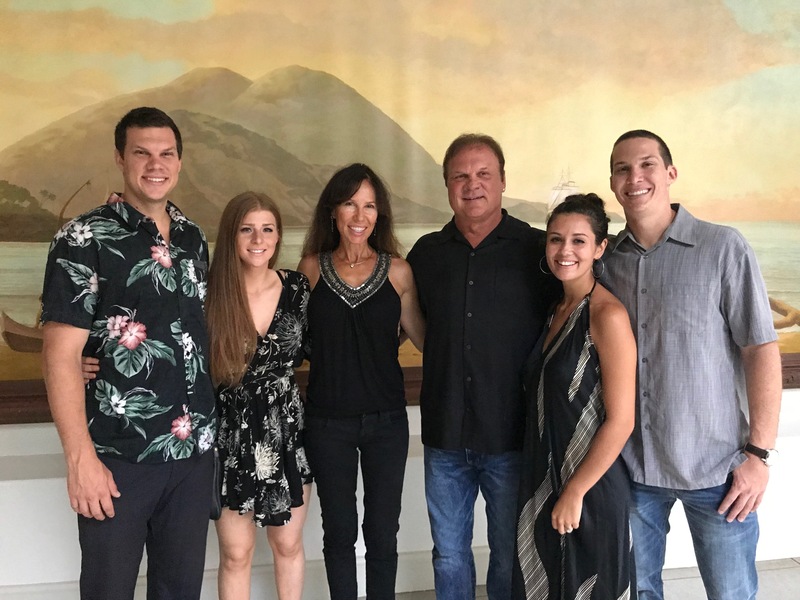 Once home to Maui, Jeff, with the support of his wife Victoria, began selling smoked salmon to restaurants from the back of his Jeep Scrambler. It was a one-man show at that time, with Jeff taking all the orders, making all the deliveries, and servicing all his customers. He made his mark on the industry through his integrity, consistency, aggressive pricing, and one-on-one customer service. Living by the "Golden Rule" and treating customers and employees like he wants to be treated has always been the top priority. 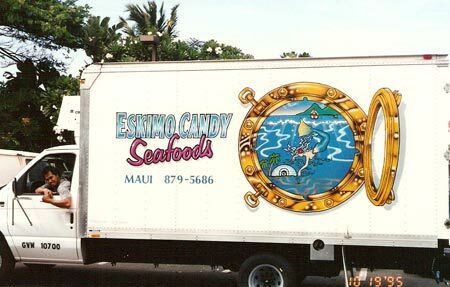 Eskimo Candy's primary business has always been providing wholesale seafood, poultry and meat to restaurants, hotels, and grocery stores. After much success in the wholesale industry, Jeff decided to venture into the retail realm. 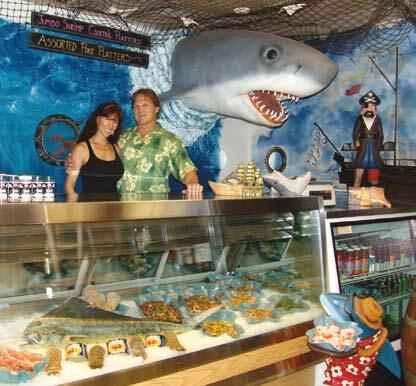 In 2003, Eskimo Candy Seafood Market and Cafe was opened to the public. 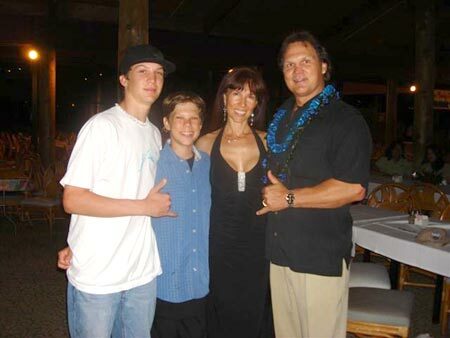 The desire is to serve the best Maui fresh fish and the top of the line quality food with affordable prices. Eskimo Candy has really grown into a family business. Victoria buys fresh Maui fish for the Seafood Market and Cafe. She also helps run the restaurant and does some Bookkeeping. 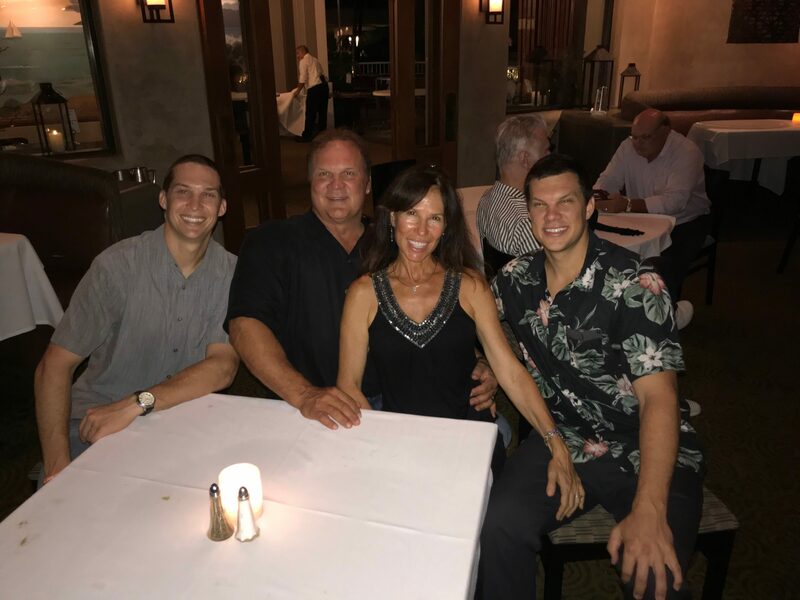 Joshua & Jordan, Jeff and Victoria's sons, grew up working in the business in between going to school and participating in year round sports. After they both graduated from NAU college with Business Management degrees they have been working and managing the Eskimo Candy locations. 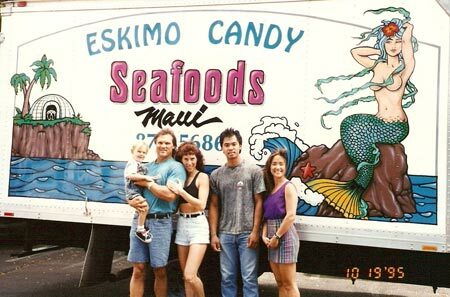 Since 1987 Eskimo Candy has been blessed to have grown and has full service locations on Kauai and Oahu also. Eskimo Candy services all the islands from these three locations. One thing that hasn't changed is Eskimo Candy reputation for selling the freshest seafood, the finest meat & poultry at the best prices!